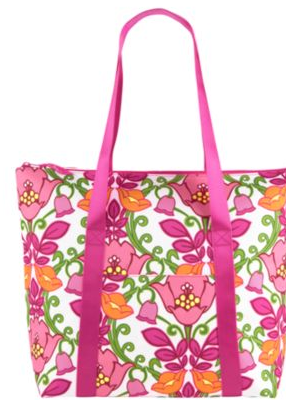 Make sure to check out the Vera Bradley Sale today only. 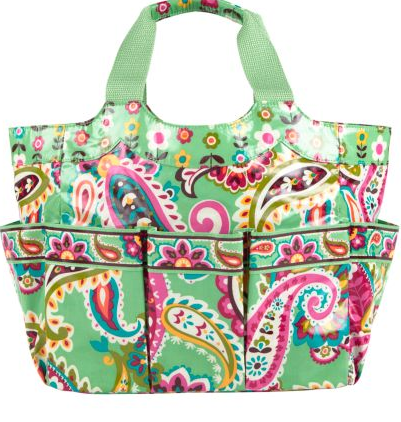 You can get an additional 20% off sale items! There are several items already up to 60% off with the Summer Sale, so when you add an extra 20% off, it can make for some amazing deals! 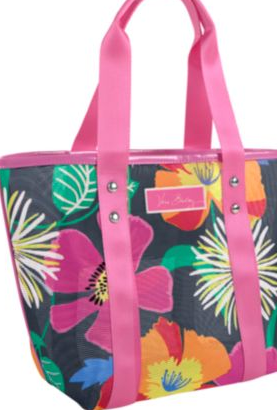 There are sale bags available, but also beach towels, flip flops, a cooler tote and more, perfect for a Summer beach trip! FREE Shipping on orders more than $75.